Kitano is an eye-catching district of Kobe. On the top of a steep hillside, you will find several blocks that look like they could have been imported straight from Europe. Once a settlement for foreign business leaders, it has now become a popular sightseeing spot. The houses of Kitano date back to the Meiji and Taisho eras of Japanese history. In layman’s terms, that means approximately the late 19th and early 20th centuries. Back then, it was a residential area where a big chunk of the foreigners who decided to set up base in Japan gathered. These days it has evolved into a fashionable district that is also one of the biggest tourist attractions in Kobe. Similar districts do exist in other Japanese cities too, but due to natural disasters or war, these are not as well preserved as Kitano. Some of the western style buildings, or Jinkan, in Kitano are still inhabited, but many of them have been turned into museums where the original furnishings are left intact as a historical document. Most of these charge an entrance fee ranging from 500 to 800 yen, but there are reasonable passes that will give you a good discount if you plan to enter multiple houses. England house – Built in the early 20th century that has a bar, a replica of Sherlock Holmes’ room, as well as a collection of antique furniture. Former Chinese Consulate – In here, you will find Chinese furniture as well as household items that date back to the early 1900s. The house also has several pieces of art on display, some of which are much older than the house itself. Italian house (Platon Decorative Arts Museum) – As the name implies, this museum displays European furniture, sculptures and paintings, most of which were imported from Italy. There is also a small café in the garden that serves cakes and lunch on weekends. 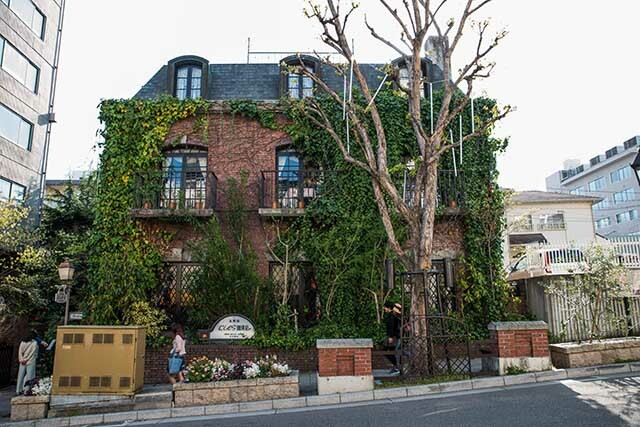 Kitano Foreigners Association – Once an exclusive members club for the early foreign settlers in Kobe, it has now been turned into a museum with the original interior and furnishings faithfully reproduced. 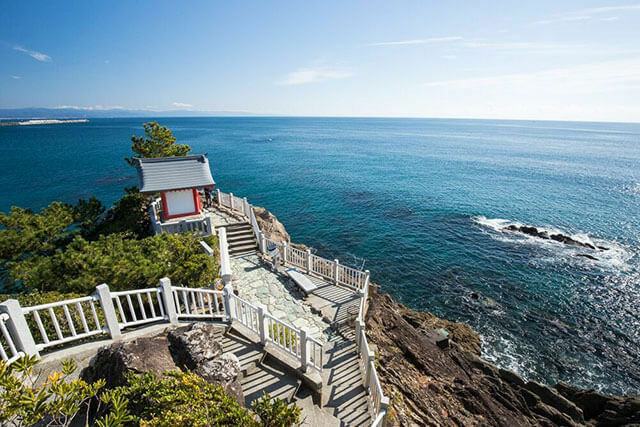 While you are in Kitano, you should also make sure to visit the Kitano Tenman-jinja, a beautiful Shinto Shrine that dates back almost 900 years. The shrine is located on a hilltop past a steep flight of stairs. Kitano Tenman-jinja is a popular spot where Japanese students often come to pray for good luck with their studies. Even though climbing the stairs might make you sweat a little, the impressive view of Kobe and the Osaka Bay below makes the climb well worth it. 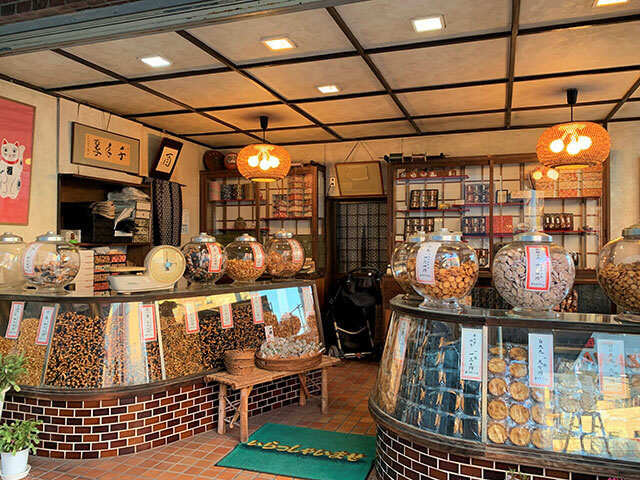 Kitano is located about 10 minutes on foot from Sannomiya station,, or 15 minutes from Shin-Kobe station. There are also a handful of bus lines running through the area.